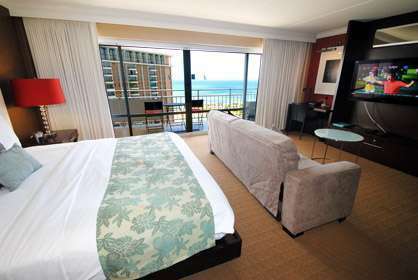 This great luxury unit is on a high floor, overlooking the beautiful Hilton Lagoon and ocean. Watch the surfers while sitting on your large shaded lanai sipping your favorite drink. Completely remodeled to the highest standards, this luxury unit has everything the travelling businessman, executives or couples with kids would need. This unit has a king bed and a fold down futon couch that can sleep one or two children. High speed internet, flat screen 46" TV, dvd, full kitchen with stainless steel appliances, granite bathroom and a comfortable living room area for relaxing. 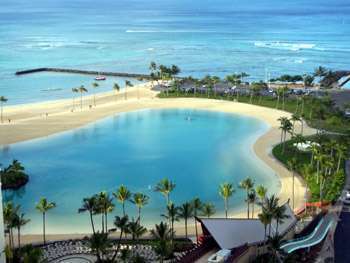 Ilikai 2020 - Absolutely stunning view! Unit is very nice. Love waking up every morning to see such beauty. Definately would love to come back and do it again!! Ilikai 2020 - Enjoyed our stay in Condo #2020 - probably one of the better rooms with an amazing view over the lagoon and out to sea. 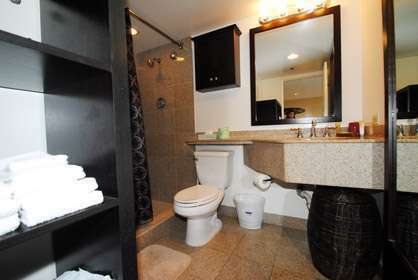 Nicely decorated and clean with plenty of extra towels. Wifi and the TV was a bit intermittent - if I could recommend having spare batteries for the TV remote available. The location of the Ilikai is not in the busy part of Waikiki which is always a bonus for us. Very close to Ala Moana shopping and the bus stops right outside the Hotel. Would definitely chose this Condo to rent again over one on the other wing. Ilikai 2020 - We recently stayed a week (02/10-17/2018) in this lovely condo. I can't say enough about this place we called our home away from home for the week. It was beautifully decorated and immaculate. It had an amazing kitchen and bathroom. The best part was the oceanfront views and of the lagoon from the lanai. It was exactly as I had hoped it would be and more. The easy keyless access to our rental without having to check in, made it so easy upon arriving late in the evening, we just went straight up to our room. The Ilikai itself had a great resort feel to it. The pool was nice and the restaurant was good for all meals. 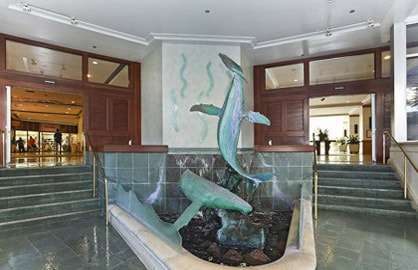 The staff at the Ilikai are absolutely amazing and very friendly and helpful. The location was perfect to be able to walk to everything. It was an easy 15 minutes stroll all the way to the end of Waikiki Beach. There is lots of eating places close by and a ABC store across the street. Everything was easy accessible from the condo. One final comment...we would come back and stay here again without hesitation...we had an amazing time here! Ilikai 2020 - Could not fault this accommodation! Beautiful apartment with awesome views. It had all the amenities we needed. Would highly recommend to family and friends. Thank you! Ilikai 2020 - We stayed in condo #2020 and really enjoyed the view of the lagoon and ocean. We also enjoyed the fireworks from our lanai on Friday evening as well as the music from the HHV luau. 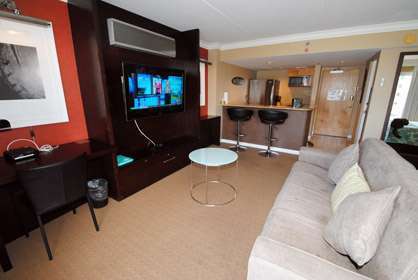 The condo was spotless having all the amenities available to make our stay such a wonderful and relaxing experience. This is the 3rd condo we have stayed in at the Ilikai and this is the one we will definitely be staying in from now on. Ilikai 2020 - Excellent Condo. Clean and great views. All you need. 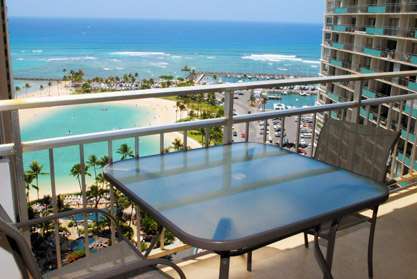 Ilikai 2020 - We had a great stay in Ilikai 2020 and would like to thank Waikiki Beach Rentals for the fantastic and easy to deal with service. 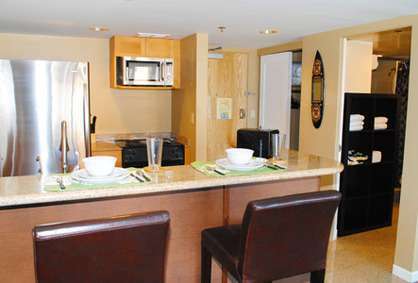 This condo was clean, comfortable, well equipped and well maintained. The bed was very comfortable and the A/C was efficient. The highlight of this condo has to be the aspect which we chose after reading other reviews. The view from the lanai is to die for and the condo catches mid morning sun but avoids the heat of the afternoon sun. 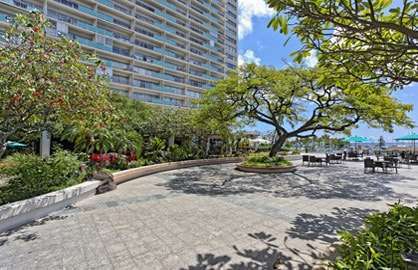 The Ilikai complex is very well located in a quieter area of Waikiki within reasonable walking distance of Ala Moana and downtown Waikiki. The staff we had contact with at the hotel were very friendly and efficient even though we were staying in a condo. Great spot and it will certainly be our first choice accommodation on our next visit. After a severe auto accident we had to cancel our trip to Hawaii. When I emailed to cancel we were given a year's credit and finally made the trip in April 2015. We were awestruck by the view when we walked through the door. We got to see a luau every night from our balcony that was on the building below. Everything was clean and the bed was very comfortable. We had dinner on the 30th floor at Serano's, I don't know what was better the food or the view. Everything is within walking distance to the hotel. We even got to enjoy a late checkout because our flight wasn't until late in the evening. I cannot say enough good things about the condo and the amazing customer service. 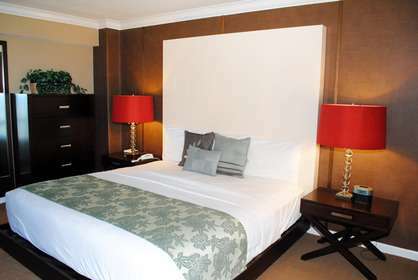 By the way, this is the first time I left a review on a site and we travel a great deal! I cannot say enough good things about our experience. We plan another trip in a few years and will definitely be staying at Ilikai 2020 again! Ilikai 2020. Very clean and well kept unit. We found it to be comfortable with modern decor and updated kitchen containing everything needed to prepare a meal. The air conditioner was the best we had ever encountered at a rental property. 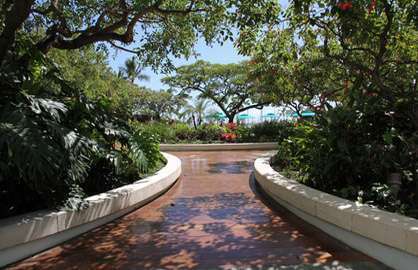 Conveniently located on a beautiful lagoon guests have access to the Ilikai pool. Friday night fireworks entertain at 7:45pm and were surprisingly good. Happy hour in the lobby bar and a morning coffee shop were an added bonus. We found the location perfect for tours. Pick up was always at the front door of the hotel for both tours and the city bus and shuttle service. Several good quality restaurants were within easy walking distance as was the Ala Moana shopping center and an ABC store for groceries. We would be happy to return to this same unit on a return visit.